Springfield, Mo. 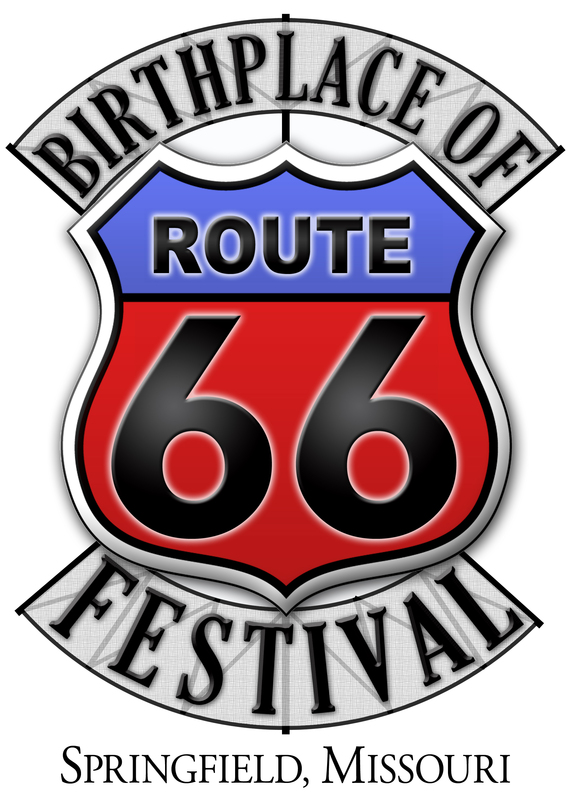 – The West Central Neighborhood Alliance is planning the first annual Birthplace of Route 66 Festival in Springfield, Mo. The festival is set for noon-8 p.m. Aug. 13 on College Street west of Grant Avenue. Activities include live music, food, activities for kids, interpretive history, a classic car show and more. On April 30, 1926, officials first proposed the name of Route 66, the new Chicago-to-Los Angeles highway that became one of the most famous roads in America. People from around the world seeking a unique look at American culture still travel the route even though it was officially removed from the U.S. highway system in 1985. Many portions of “The Mother Road” are still visible in Springfield, along with other sites and sights that were at their heyday when Route 66 was the main east-west route through the country. The Birthplace of Route 66 Festival is designed to celebrate and remember the role Springfield played in the Route 66 era. College Street, where the festival will take place, is on the original Route 66 byway. Partnering with the festival will be Mother’s Brewing (Springfield’s newest craft brewery) and Bud’s Tire & Wheel (established in 1958 to distribute custom wheels to its Route 66 customers). More than 3,000 people visited Mother’s “Backyard” to celebrate its grand opening in May and raise money for Joplin tornado relief. Tickets for the Birthplace of Route 66 Festival are $3 in advance at Machino’s, 1715 S. Campbell Ave., and Urban Districts Alliance, 304 W. McDaniel St. Cost at the gate is $5. Children 5 and younger are free. For more information about the festival, call Urban Districts Alliance at 417-831-6200. For more information about Springfield, visit www.SpringfieldAdventures.com or call the Convention & Visitors Bureau at 800-678-8767.